My lawnmower motor fires up but the blade is not turning? 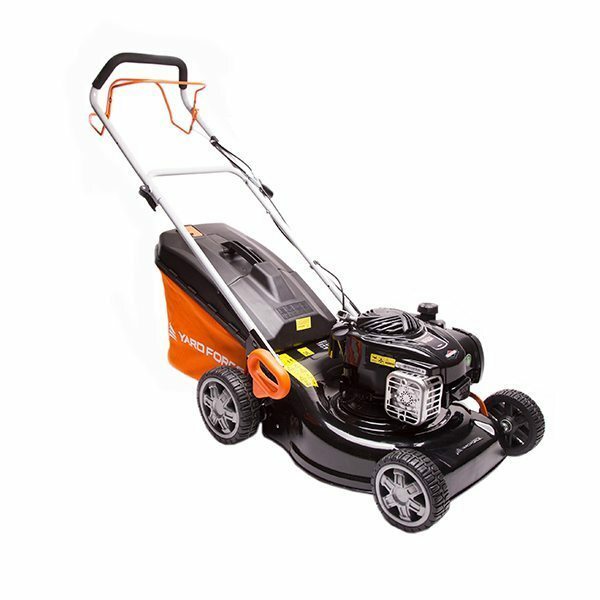 It sounds like your mower may have a damaged drive belt or poor connection with the motor. Please contact one of our dedicated team of advisors to discuss a resolution.